Introduction to hip dysplasia and elbow dysplasia. Possibilities to reduce dysplasia: how can breeding influence the prevalence of HD and ED. 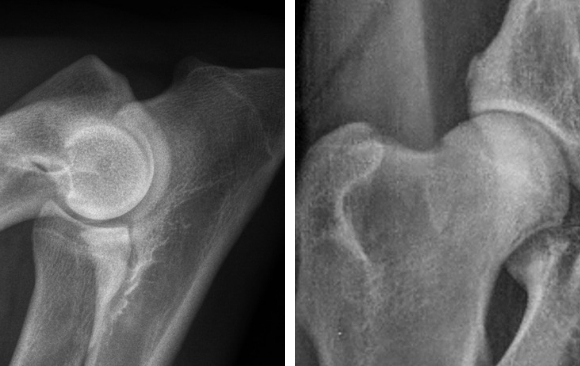 Radiographic technique – practical on how to take a proper radiographs for the assessment of the hip and elbow dysplasia. Quality evaluation of the radiographs for the HD and ED. Explanation of different scoring systems. Film reading session – scoring of the HD ED radiographs.